An exceptionally well-preserved example of an ancient Swahili stonetown on the coast of East Africa will be excavated by an international team of archaeologists from the Universities of Bristol and York and Rice (USA) this summer thanks to £500,000 from the National Science Foundation (NSF) and the Arts and Humanities Research Council (AHRC). The dig at Songo Mnara, a World Heritage site on the southern coast of Tanzania, will enable the researchers to explore aspects of ancient urban planning in coastal East Africa. 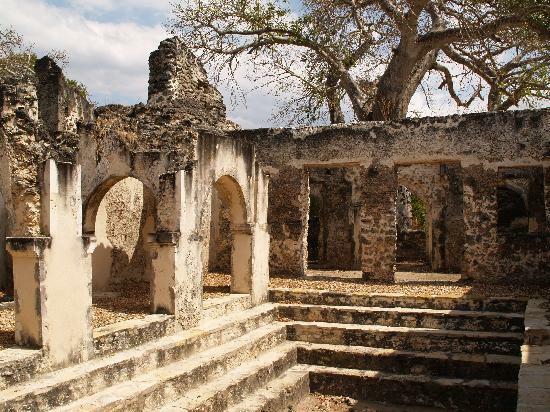 Songo Mnara is recognised as the most impressive of all Swahili townscapes, including more than 40 coral-built houses and room-blocks, five mosques and multiple cemeteries. 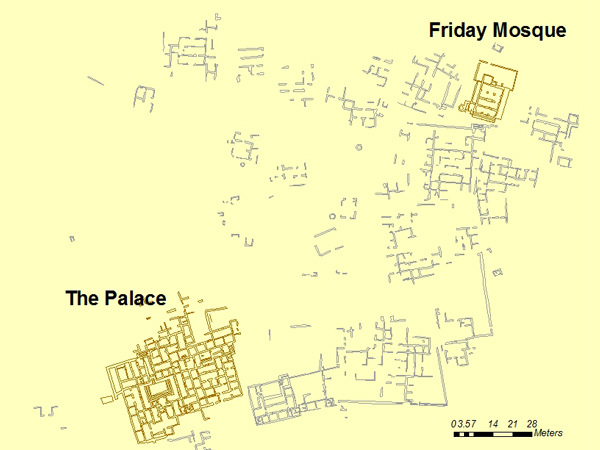 Occupation of the site was brief, from the fourteenth to sixteenth centuries AD, coinciding with the golden age of Swahili stonetowns along the eastern African coast. 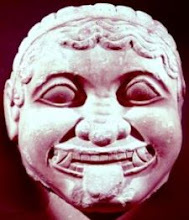 Such towns were home to an indigenous and cosmopolitan form of urbanism that linked Africa with the Indian Ocean world system from AD 700 to 1500. 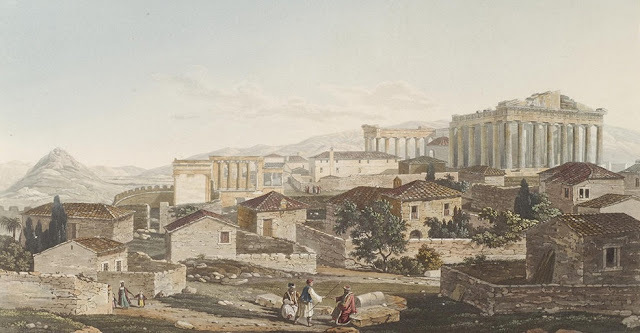 The research team, led by Dr Stephanie Wynne-Jones of the University of York and Dr Jeffrey Fleisher of Rice University, will involve Bristol University’s archaeologists Dr Kate Robson-Brown and Professor Mark Horton. Archaeological techniques will investigate economic, social and ritual activities at Songo Mnara and during three seasons of fieldwork, the team will study household activities through excavations within and around buildings, and public and communal practices in the open areas and monuments of the site. They will also accurately plot the site’s plan and its position in the island’s landscape. Dr Stephanie Wynne-Jones added: “The project will allow us to collect lots of valuable information to build up a clear picture of how Swahili towns were both planned and unplanned. This will offer insight into how town plans emerged – through the efforts of powerful people, but also through the more basic and daily acts of those living in and moving through the town. The project will contribute to the conservation of Songo Mnara, which remains an “endangered” World Heritage Site, by encouraging community involvement and providing educational opportunities demonstrating the unique role that archaeology can play in the site’s preservation and documentation.